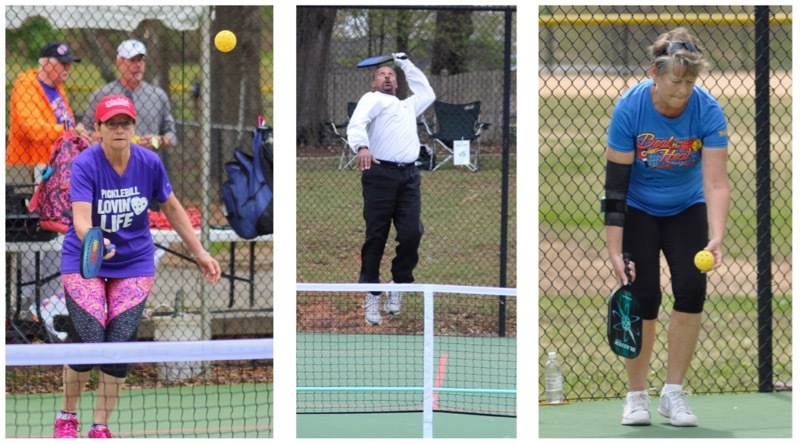 Friday was a great day for pickleball with lots of cool sun and hot action on the courts. Rain on Saturday forced us to play on a chilly Sunday but everyone was a trooper and played on. Thankfully, temperatures rose above 50 degrees by noon time. It was great seeing 122 players bring their classy competitive spirit to the tournament. It was also great to see so many new friendships being made. 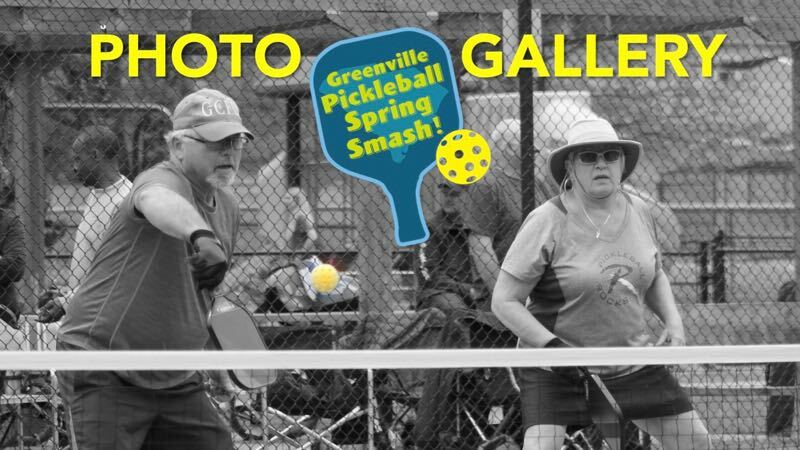 Pickleball people are the best. 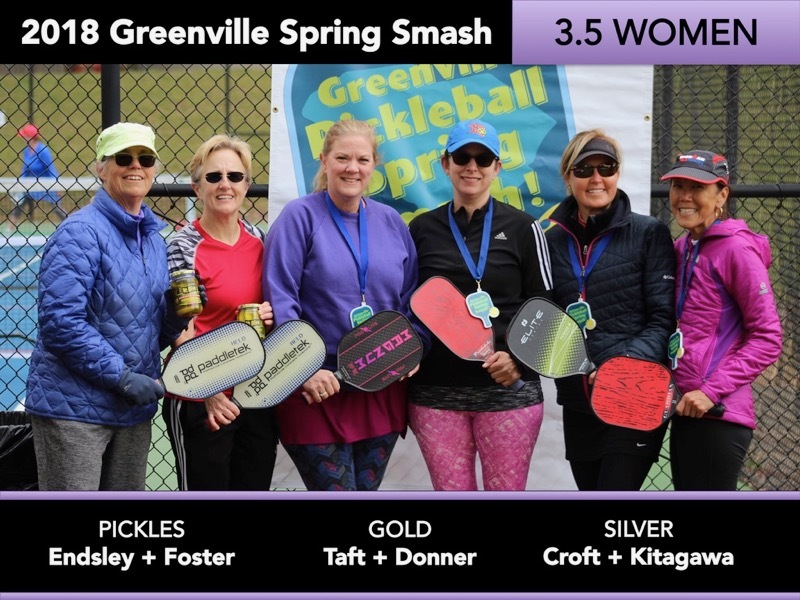 The Spring Smash had 14 divisions from Mixed to Men’s to Women’s. Interested in seeing the winning teams? 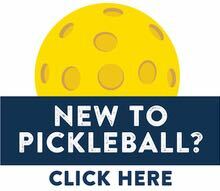 Click here for a nifty two-sheeter listing all the Gold/Silver/Pickles winning teams. We snapped LOTS of photos during the tournament. There are over 1,200 pictures in our photo gallery. We’ve grouped the photos by day and skill level to make it easier for you to pore over. These photos can be downloaded and used as you wish. A huge thank you goes to Michelle Giles, Denise Newhouse, Sandy Halkett and John Moore for snapping all the photos. We are absolutely doing another tournament next spring. While we haven’t settled on the dates for the 2019 tournament, we do have a special announcement. Next year’s Spring Smash will be part of the State Games South Carolina. We will certainly share more information about this exciting State Games South Carolina opportunity as we finalize details for the 2019 Spring Smash. 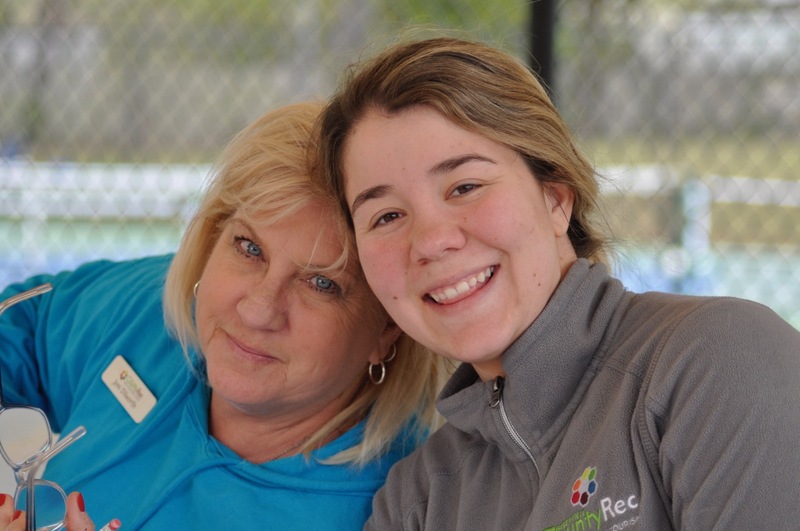 A massive amount of thanks goes to Joni Dilworth and Rhiana Barrera from Greenville County Parks & Rec. They’ve been instrumental in handling so many of the details needed to make the Spring Smash tournament happen. Without Joni and Rhiana, there would not be a tournament.